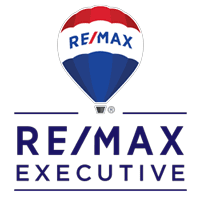 Waiting to Buy a Home? 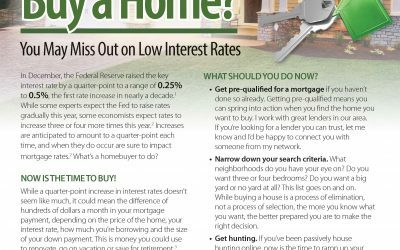 You may miss out on low interest rates. 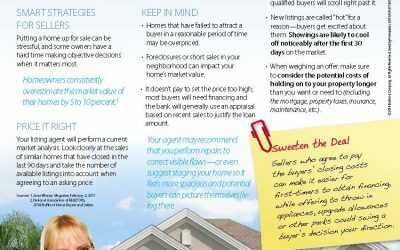 Below is some information on what you should do if you're considering buying a home. I want you to know how much I appreciate you. I strive to build positive business relationships by working exclusively with people I admire and respect, and who value the service I provide. 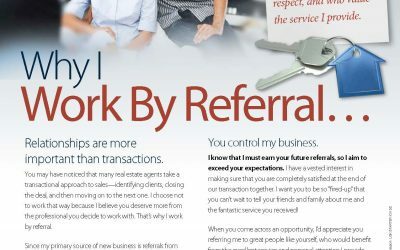 Below you'll find out Why I Work By Referral.